Parenting is a challenging journey. Raising healthy, happy, well-adjusted children in these modern times is not easy. And when you are a single mom, well, your plate is doubly loaded. Whether it is by choice or the result of some unfortunate circumstances, single motherhood comes with its own unique sets of struggles and challenges. Today, we share about some Single Moms of Bollywood who chose to take up this journey of raising their kids all by themselves to give a better life and future to their children. I’m more strict with my kids than my mom was with me. My kids get all the love in the world. But certain values are important, like respect for elders. The bold and beautiful woman who does not need a man to complete her. Yes, Sushmita, as a 25 year old, made history in Bollywood for having the courage to be a single mother through adoption in 2000. She adopted her first daughter, Renee and had to fight a legal battle to gain her custody. As back then, it was not viewed as socially acceptable to obtain the guardianship of the baby. On 13 Jan, 2010 she adopted a three-month-old girl and named her Alisah. Being a single parent can be really tough, but it is not impossible. Best way to handle your kid’s innocent questions is to be truthful to them and you will definitely earn their respect. She is another proud single mom. 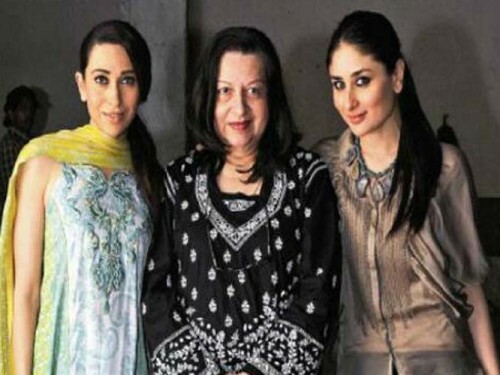 Both Karisma Kapoor and Kareena Kapoor owe their success to their mother as Babita has raised and groomed them single handedly after her separation from Randhir Kapoor. Babita and Randhir separated for 20 years, in 2007, however, the couple reunited. Amrita has two kids with ex-husband Saif Ali Khan. 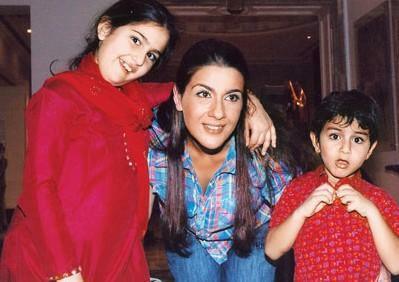 Following their divorce in 2004, Amrita became a single mother to Sara and Ebrahim. Karisma was married to Sanjay Kapur however, the marriage took an ugly turn and the couple divorced in 2014. 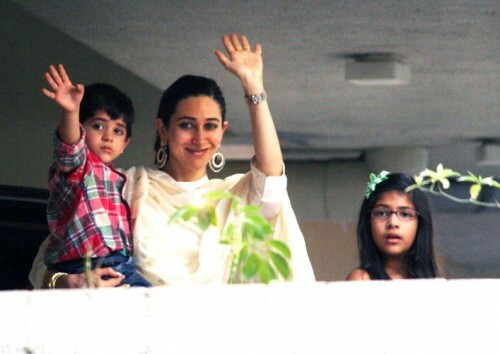 Karisma has two kids, Samaira and Kiaan with Sanjay and is a proud single mother in Bollywood. 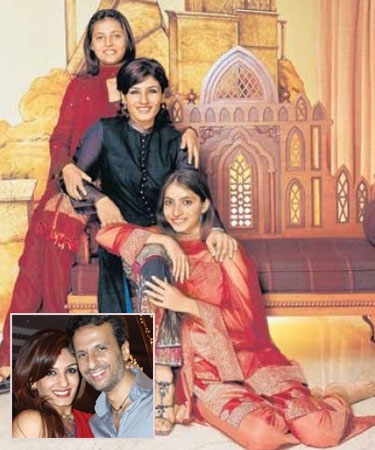 Before tying the knot with Anil Thadani in 2004, Raveena adopted two kids Pooja and Chhaya. She became a single mother to these girls in 1995 when they were 11 and 8 years old, respectively. After marriage, she has two of her biological kids Rasha and Ranbir. Being a single parent is never easy but these women have faced that hardship with strength and determination. 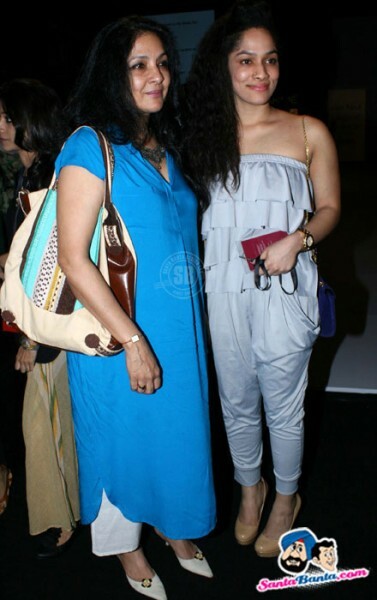 More power to these Single Moms of Bollywood!